Compatibility: Apple MacBook 12 Inch 2015 Desktop computers. 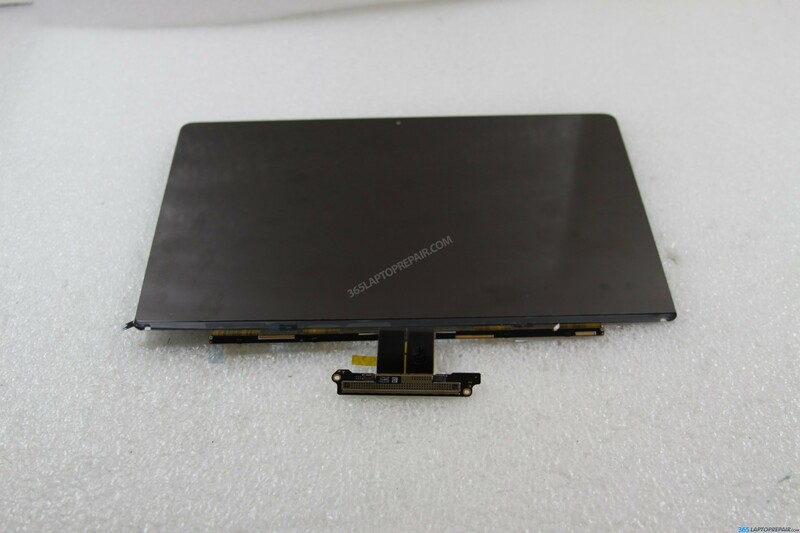 This is a MacBook 12" screen replacement for the A1534. The part number LSN120DL01-A. A heat gun and a prying tool is required to remove the old LCD from the MacBook screen assembly. With the application of heat and a good prying tool you can separate it. Dont put in your tool too far or you might damage the inside of the screen. You can watch our tutorial video to find out more! Get your part and finish your repair! Click the Add to cart button below to start the checkout! We accept credit cards via Authorize.net and PayPal and have many different shippping options. Do you not want to do the replacement yourself? You are in luck because we have a MacBook 12 Inch Repair Service! Send in your computer to us and we will do the screen repair for you! Looking for 13" or 15" Retina parts? Please get in touch with us with any questions in regards to our MacBook 12 Inch Retina screen replacement parts or services. Click the button below!